Room 8's good behaviour and effort has been earning them lots of bugs over the last few weeks. 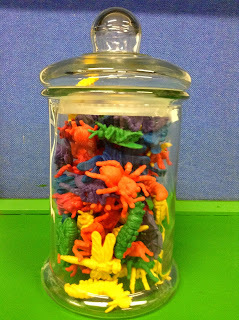 These (plastic) bugs have been going into a big jar. 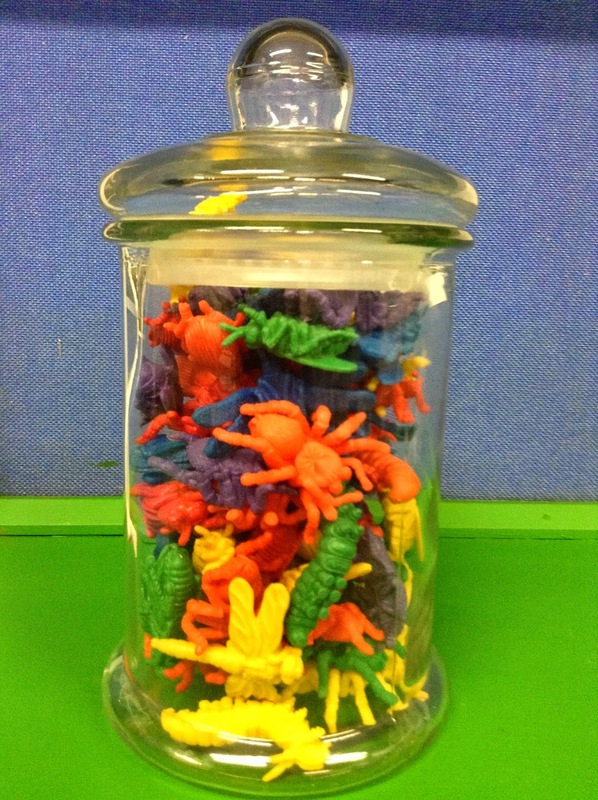 Now that this jar is full of bugs, Room 8 has had their long-awaited popcorn party! We all made popcorn holders ready for the big day and on Friday, we watched Finding Nemo and munched on popcorn. Well done Room 8, this party was well deserved!